We are equipped to replace cambelts in Ivybridge (otherwise known as timing belts) for most makes & models of cars and vans. If your cambelt is due for renewal as part of your vehicle service schedule, or maybe you’ve just purchased a used car and you don’t know if the cambelt has been changed then book an appointment with us and we’ll happily take a look for you. Did you know, the cambelt is one of the most crucial parts of the engine that is often overlooked, until it’s too late! 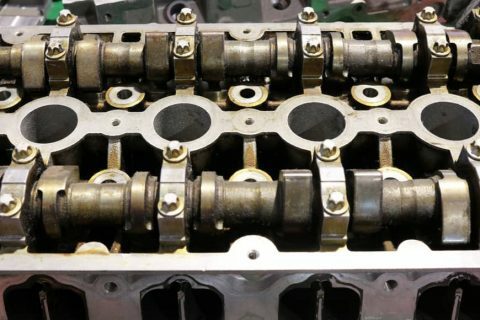 If your cambelt snaps, the chances are it will cause hundreds if not thousands of pounds worth of damage, in some instances total engine failure which will be beyond repair. Don’t leave it to chance, if your cambelt snaps you’ll wish you did make that call to get it replaced. Why bother changing my cambelt? Changing your vehicles cambelt will provide peace of mind that a part that could cause catastrophic engine failure, has been replaced. How often does it need replacing? 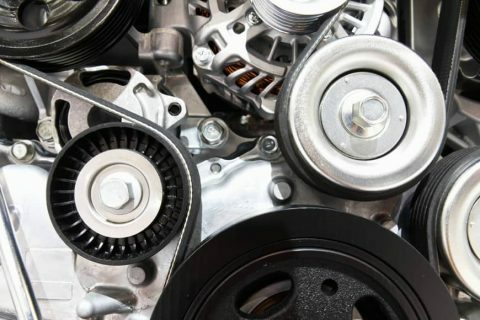 Most timing belt changes are carried out every 40,000 – 75,000 miles depending on the vehicle. If you’re not sure when your timing belt should be changed then pop in and see us and we’ll look this up for you. Top tip! Sometimes there’s a label on the cambelt cover letting you know the mileage when the last cambelt change was carried out. The cost of having a cambelt changed varies between vehicle. Some are easier to change than others, the best thing to do is give us a call or drop in and see us for a no obligation quote on getting the cambelt replaced on your car or van.